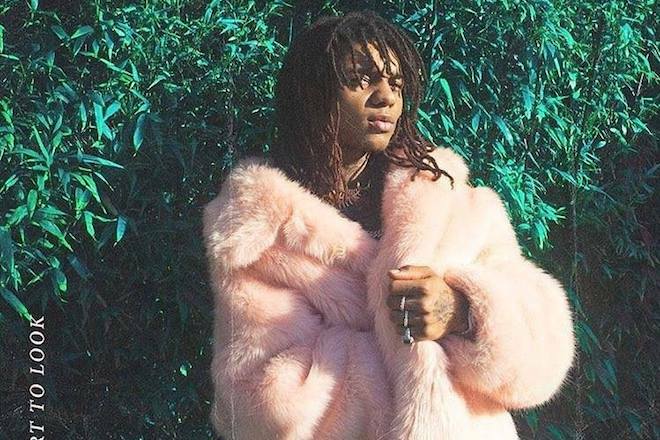 Rae Sremmurd‘s own Swae Lee dropped another solo-single last night titled “Guatemala”. As we near closer to the release date of SR3MM, we can expect the third studio album to consist of at least 27 tracks split into three episodes – a self-titled Rae Sremmurd album, one SlimJxmmi solo album entitled Jxmtro, and Swae Lee’s very own Swaecation. Gnarly! Right off the bat, “Guatemala” immerses into a dancehall, island-style production where we are greeted to vocals by Swae. Slim Jxmmi even dabbles a bit on the singing front. SR3MM is expected to have contributions from Future, Young Thug, Travis Scott, Zoë Kravitz, and more. Listen below.